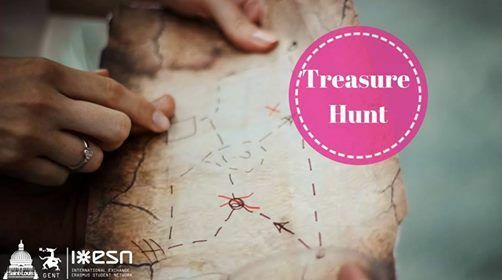 On March 24th we are organizing a treasure hunt/city game together with ESN Saint-Louis in Brussels and in Ghent. There will be tasks to perform in teams (which we will assemble) in both cities. 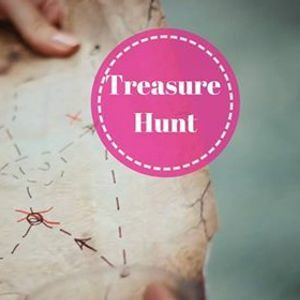 Each team will contain 4 Erasmus students from Ghent and 4 Erasmus students from Brussels, so this is a great way to get to know another Belgian city and its Erasmus students. The game starts in Brussels so we will meet at Gent-Sint-Pieters at 9AM and then take the train to Brussels all together. We will return all together to Ghent later in the day. If you want to participate, please come to our office to get your ticket. Places are limited so be there or be square! The price is €1, this does not include your train ticket though. The cheapest train ticket is the weekend ticket which costs €10. Get your ticket at our office on Tuesdays or Thursdays between 7 and 9 pm!